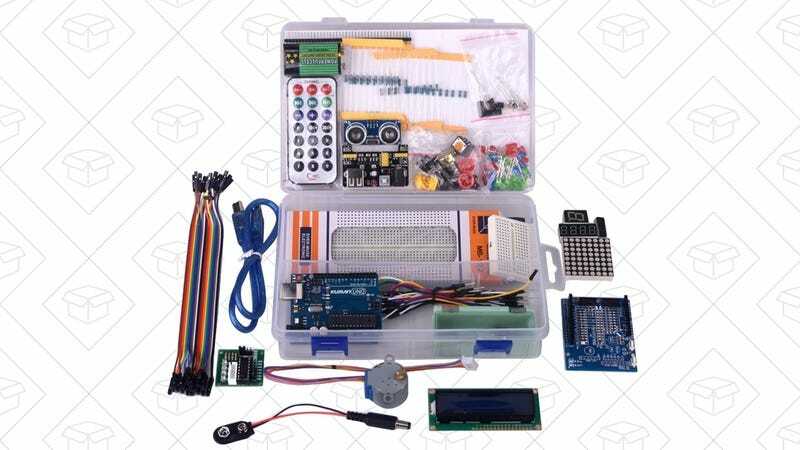 Lifehacker has posted more Arduino projects than Trump has tweets, and Amazon’s selling starter kits for $24 today, the best price we’ve ever seen. 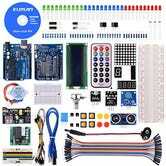 This beginner-friendly set includes 44 components to get you started, including cool stuff like vibration and temperature sensors, a small screen, and a PDF to get you started with the basics. Just be sure to use promo code Y8RUT6SK at checkout to save $10.